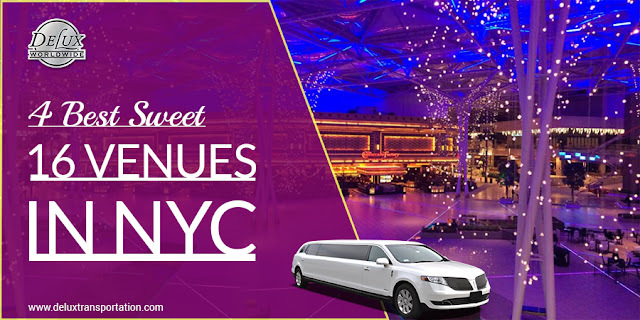 If you’re looking to create the ultimate Sweet 16 party, New York City has plenty of fantastic choices. A Sweet 16 birthday is a milestone that comes only once in a girl’s life, so you want to make sure it’s a party to remember. There are several fabulous sweet 16 venues in NYC and on Long Island too. Read on to see our picks. This beautiful loft space in East Williamsburg has everything you need for an event. During the day its flooded with natural light, and on an evening it transforms into anything your imagination desires. The interior space is situated in a prop hire warehouse, which will undoubtedly help your mission to create a unique party. The Loft is flexible to accommodate a variety of dining choices. Canapes, a three-course formal meal or a mocktail night are all possible. Optionally, there is a full bar service for adults. If your sweet 16 vision is industrial chic, then the warehouse location and warm wooden floors make this one of the best sweet 16 venues in NYC for you. If the theme of your sweet 16 is one of glamour and sophistication, then the Mansion is a good option. This five-story mansion of dreams is centrally located and is tucked away just off Fifth Avenue. Its interior is downright breathtaking. Think sweeping staircases, intricate leaded windows and plenty of antique furniture. This impressive venue is where space-age design meets Neolithic materials. Where circles meet triangles, hippies meet hipsters, where edgy meets cozy and where your sweet 16 could take place. Its clever design and vaulted ceilings mean that it is compact but retains a feeling of airiness and space. Perfect for small to medium-sized gatherings. Comfortable seating shoots off in all directions giving the eye plenty of places to wander. There’s never a dull moment in this space. You can have it totally ‘naked’ – decoration optional. Impress your guests with simple twinkling fairy lights or go the whole hog with the decorating committee. It will look equally as magical. The team at Geodome are talented and creative and love to expand peoples’ imaginations. They are artists in transforming the space to suit any theme. They will work with you to pull off a seriously cool sweet 16. It would be odd to talk about sweet 16 venues in NYC without mentioning sweet 16 Venues on Long Island. Leonard’s Palazzo is the only ‘palace’ on Long Island, which is a talking point in itself. It boasts “an eighteenth-century palace with all the amenities of New York’s top nightclubs.” Sign us up! Leonard’s Palazzo is an off-the-shelf party venue, in the sense that it has ready-to-go sound systems, food, photographers, bar service, and lighting. Nothing about the space feels ‘off the shelf’. It’s modern and classic, spacious yet intimate. It can adapt to any party theme, and they are well versed in sweet 16 parties and the logistics that come alongside such events. It is a favorite for weddings, anniversaries, Bar and Bat Mitzvahs. If you’re looking to take your first steps into adulthood in a palatial setting, we cannot think of a perfect place. 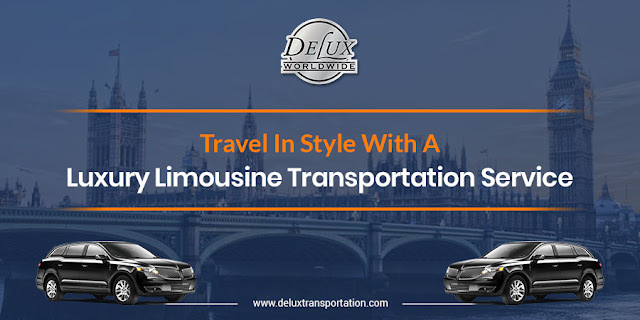 Arrive in style by taking advantage of Delux Worldwide Transportation’s limousine service in Long Island. The birthday girl and all her friends will want to arrive together so make sure when inquiring about transportation to ask about Delux’s buses and vans. Planning a sweet 16 party can be challenging when there are so many choices. These sweet 16 venues in NYC are only a few of the many possibilities. But when it comes to quality and professional car service, you will be in good hands with us. 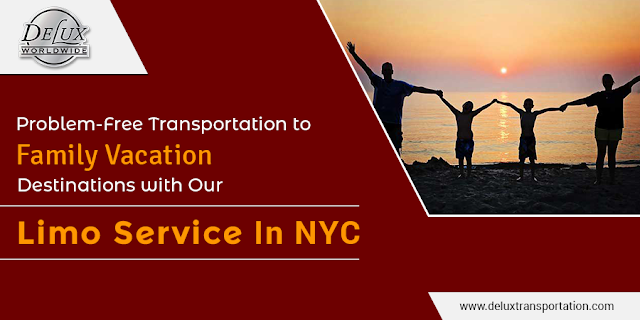 Delux Worldwide Transportation is the choice for professional limousine service to the entire Tri-State and Long Island. The calendar’s turn to June signals the ending of the school year for kids across the tri-state region, and typically, more schooldays equate to more time spent with family on a summer vacation. According to a survey of 1,005 adults in the U.S. by AAA travel, 88% plan to take a vacation this year with Millennials leading the way. Forty-two percent of millennials plan to take a family vacation compared to members of Generation X (39%) or baby boomers (32%). The year is flying rapidly by, and summer is going right along with it, but don’t worry; although it feels like we might not have much of the summer left, there’s still plenty of time to book your late summer or early fall getaway. To get the R & R you need, why not choose a country with a diverse range of quaint, picturesque villages and bustling medieval towns with plenty to explore and entertain? 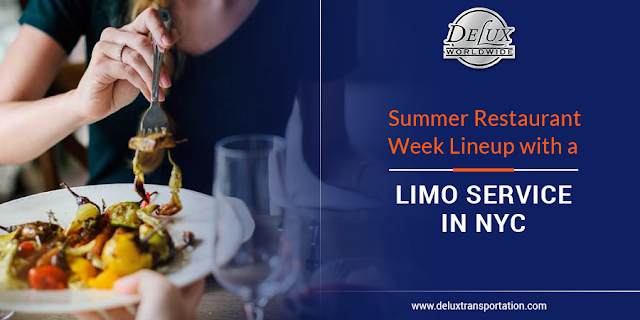 Just don’t forget to make that trip to the airport stress-free with Delux’s convenient limousine transportation service.